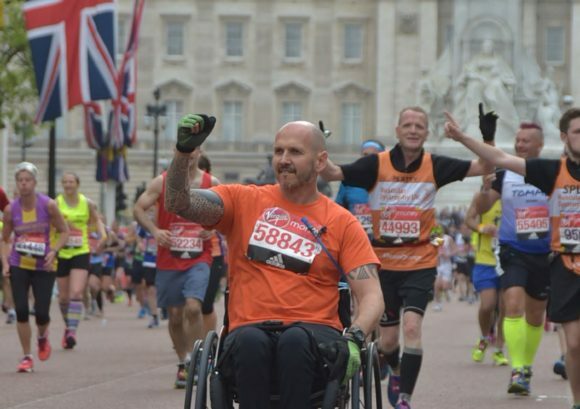 Whether you want to do a 5k with family and friends, or take on an epic marathon on your own, we have events that cater to all ability levels – many of which are also completely accessible. Take a look at some of events below which take place all over the UK. Get those running shoes, walking boots or wheels at the ready and let us know which event is for you. We’d love to have you on the team. The London Marathon is truly an achievement of a lifetime. One of the world’s most famous marathons, it is also the largest annual fundraising event on the planet. 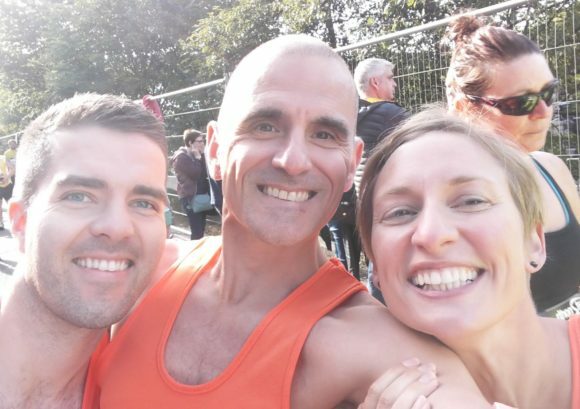 Alongside 56,000 runners, the exhilarating Great North Run takes you through the landmarks of Newcastle before crossing the finish line in South Shields. The stunning 13.1 mile route takes in the capital’s world-famous landmarks along closed roads and through four of London’s eight Royal Parks. 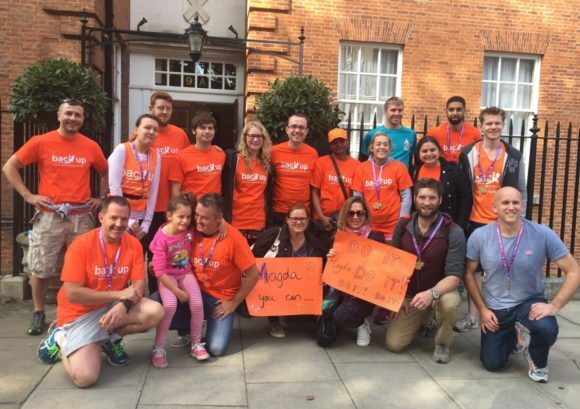 If you have a place in another event which isn’t listed here and want to fundraise for Back Up, then please give our Challenge Event Fundraiser, Alex, a call on 020 8875 1805 or send an email.